While New York City’s top museums are displaying world-famous works of art, we’d rather showcase their incredible deals. Even in a city as change-chasing as New York, culture vultures can still snag discounts—if they know where to look. From one art fan to another, here’s when you can visit New York City’s best museums for free. In-the-know art aficionados love Brooklyn Museum for its wide-scoping collection that includes more than 4,000 Egyptian holdings, Judy Chicago’s permanent installation The Dinner Party, and iconic works by Degas, Monet, and more. In true Brooklyn fashion, out-of-the-box exhibitions here focus on everything from David Bowie to feminist art. See it all for free (and earn some cool cred in the process) on the first Saturday of every month from 5 to 11 pm. As its name suggests, the New Museum of Contemporary Art is unlike any of its New York neighbors. Not only is the seven-story building the first art museum below 14th Street ever built from the ground up, but within its walls, there are three art gallery levels, a theater, and works by up-and-coming and under-recognized artists. Every Thursday from 7 to 9 pm, you can experience this art-world innovator for an admission fee of your choosing. 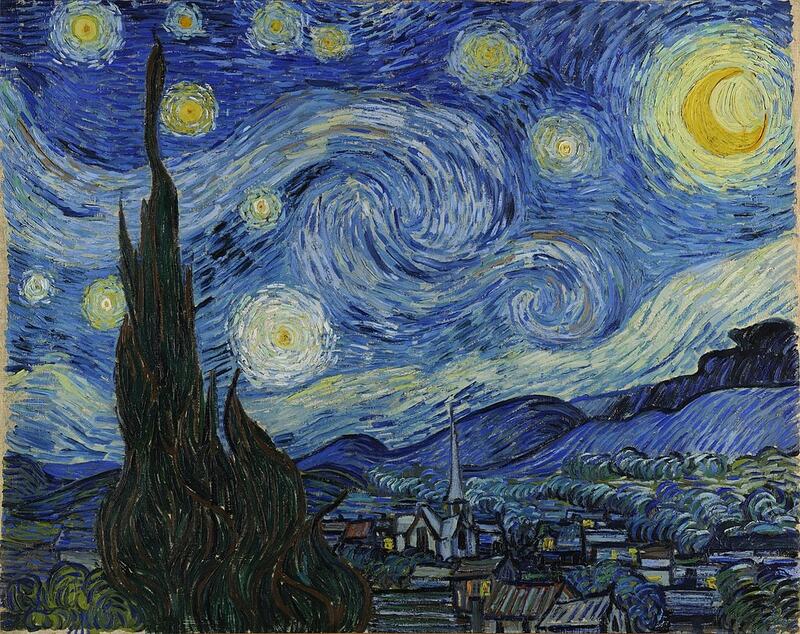 The Museum of Modern Art, known simply as MoMA, needs no introduction. You likely already know that this Manhattan institution is home to art world-defining works such as Van Gogh’s Starry Night and Picasso’s Les Demoiselles d’Avignon and internet-breaking installations, including the Rain Room. What may come as new information is the museum’s UNIQLO Free Fridays promotion, which welcomes museum-goers for free every Friday from 4 to 8 pm. There’s more to Spanish Harlem than finger-licking good food (although you will want to stop for tacos and rice and beans at the neighborhood’s museum café). In fact, every component of El Museo del Barrio is worth your time, from its 6,500-piece permanent collection of works by U.S.-based Latino artists to its tienda, or museum store, stocking the top journals of contemporary Latino art. A worthy destination any day, El Museo is accessible with a donation you decide all day on the third Saturday of every month. 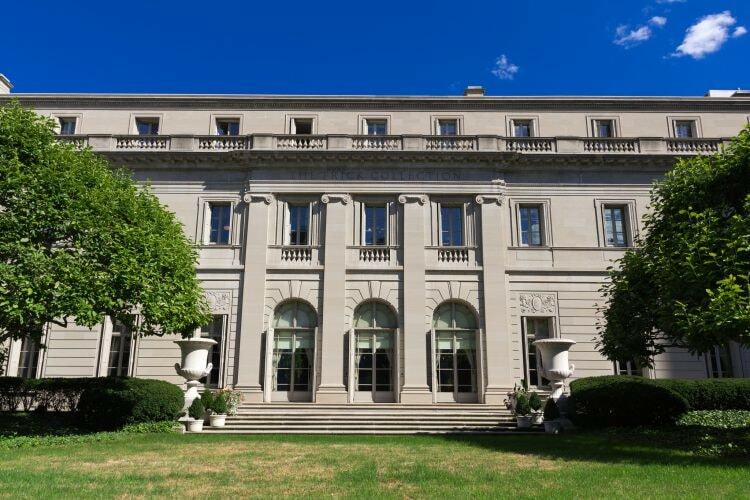 If you’ve never envied an artwork’s address, you’ll learn there’s a first time for everything at The Frick Collection. Here, an 18th-century European-style residence nearly outshines the private collection of works by Rembrandt, Renoir, and others housed within it. Gape at the breathtaking architecture (and maybe look at some paintings too) for free on the first Friday of every month from 6 to 9 pm or for a pay-what-you-wish donation on Wednesdays from 2 to 6 pm. 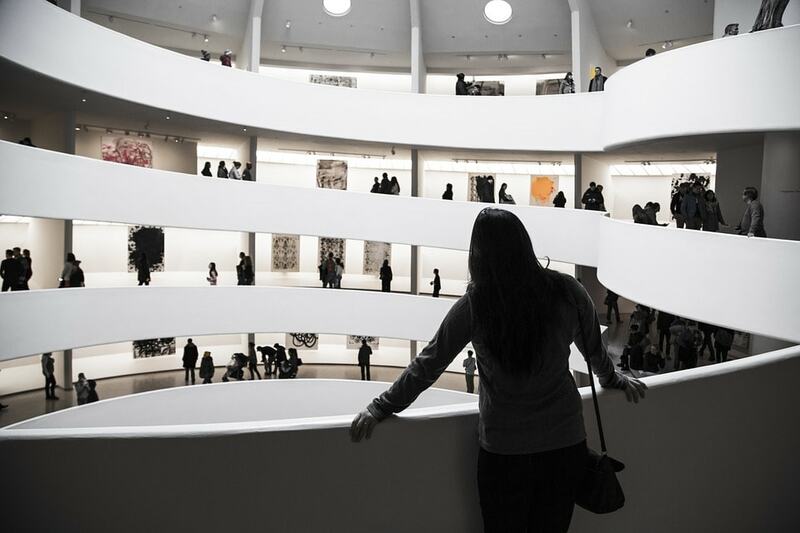 At the Solomon R. Guggenheim Museum, or The Guggenheim as it’s known colloquially, your art-absorbing experience begins before you even enter its doors. As iconic as the artists it showcases (Picasso, Manet, and Kandinsky are all accounted for here), the museum’s striking landmark building designed by Frank Lloyd Wright is a masterpiece in its own right. Pay-what-you-wish admission (which can mean “free” if you choose!) is offered every Saturday from 5:45 to 7:45 pm. Manhattan’s Meatpacking District has undergone a major makeover since the Whitney Museum of American Art relocated to the area in 2015. Now, art aficionados favor the ‘hood for up-close views of works by Georgia O’Keeffe and Willem de Kooning as well as the entire estate of Edward Hopper. 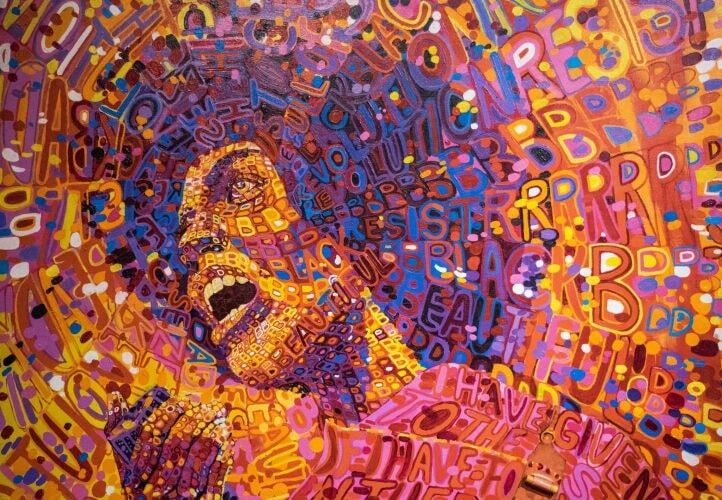 Join your favorite American artists for a non-mandatory donation every Friday from 7 to 10 pm. 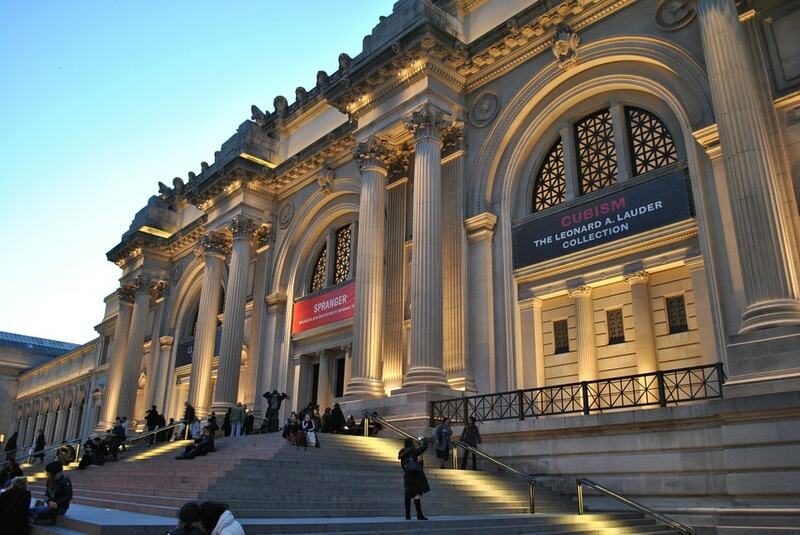 Already the largest museum in New York City, The Metropolitan Museum of Art is also a top contender for its best. The 11.5-acre Upper East Side space houses everything from Egyptian temples to period clothing to a buzzy rooftop bar, keeping it at the top of tourists’ to-do lists since 1880. Tip: Every day is pay-what-you-wish at the Met—for now. Beginning on March 1, 2018, non-New York residents will be required to pay a mandatory $25 admission fee. 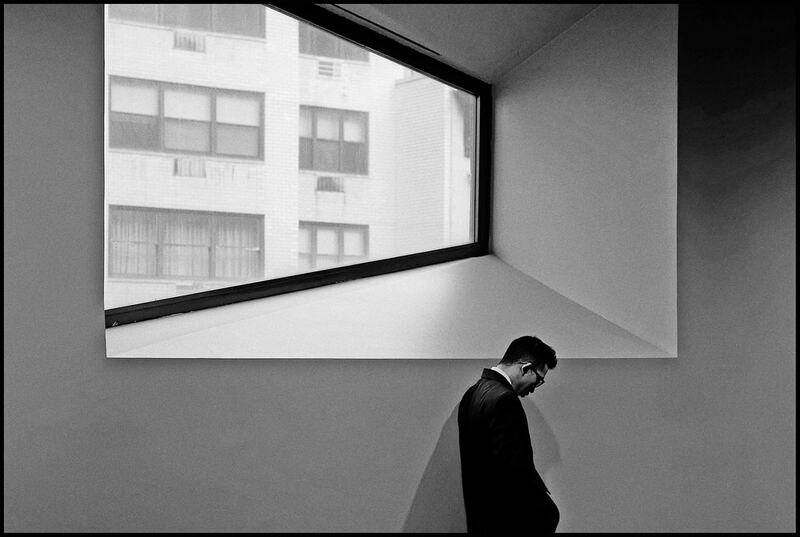 After meandering around The Met Fifth Avenue, keep it in the family with a visit to The Met Breuer, the contemporary counterpart to its famous Fifth Ave sister. 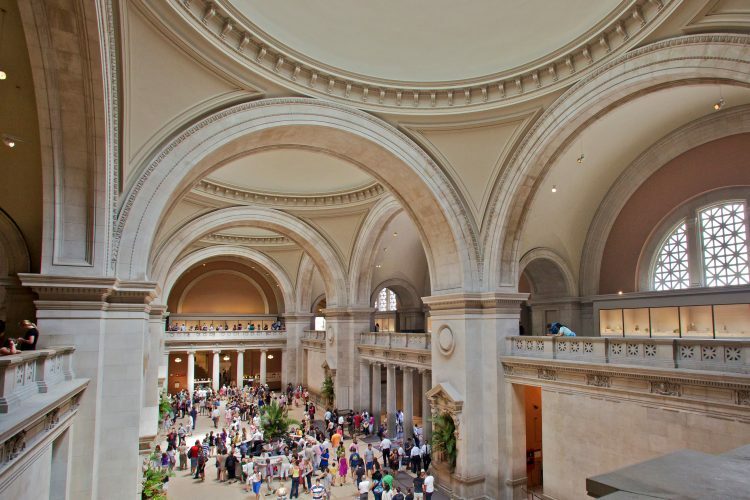 A ticket to either includes free same-day admission to all Met buildings, including The Met Cloisters, and every day is pay-what-you-wish at the Breuer and beyond. If you’re interested in 20th- and 21st-century art from around the world, The Met Breuer may be best for you. Everyone will enjoy The Jewish Museum, an Upper East Side spot covering classic and unconventional topics in Judaism. With exhibits such as Masterpieces & Curiosities: Memphis Does Hanukkah and Charlemagne Palestine’s Bear Mitzvah in Meshugahland under its belt, plus a permanent exhibit created especially for children, this attraction is as entertaining as it is educational. Go meshugah here every Saturday, when the museum is free to enter all day.